Wrinkle Creams Reviews: Which Wrinkle Cream Works Best? Here’s what you already know – that wrinkle creams and common anti-wrinkle ingredients do not produce the same impact on your skin. 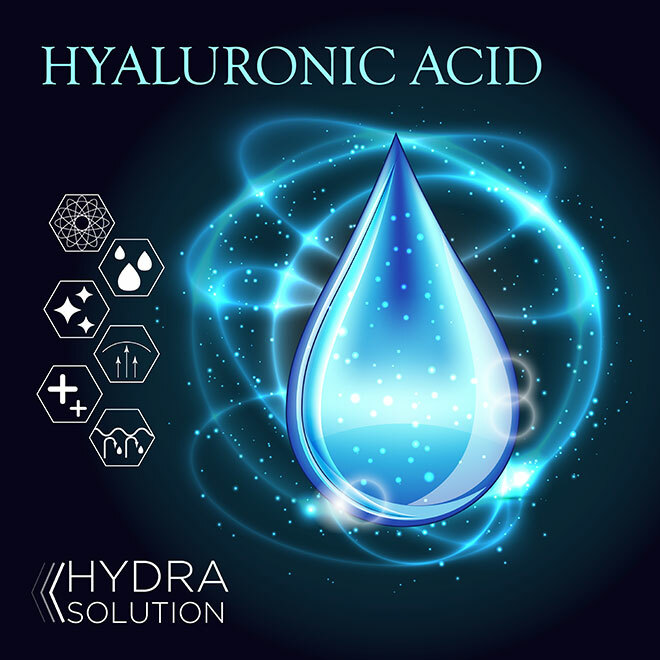 What you might not know is that there are at least five ingredients that have been tried, tested and shown to bring about the most beneficial outcomes to the advantage of your aging skin. These components are naturally found in your skin. What the best anti-aging moisturizer contain are plant extracts of these hyper moisturizing ingredients that mimic the hydration rich, moisture-binding properties of these components naturally produced by your skin because, unfortunately, production dwindles as you age. These ingredients may come in every imaginable variation. Most act to help moisturize the skin and keep it that way. Others, like Argireline, act on your nerves. In the case of argireline, it provides a Botox-like effect, preventing muscles to contract so as to even your skin surface and improve the appearance of fine lines and deep-seated wrinkles. The best wrinkle creams review by experts recognize the potential of peptides in enhancing your skin’s natural mechanisms for regeneration, repair, and renewal. These come in different concentrations. The prescription types work best but even the most minute amount of this Vitamin A derivative, commonly found in over-the-counter creams, can cause visible, noticeable improvements to your skin. Benefits include prevention and reversal of wrinkles but also different signs of skin aging. 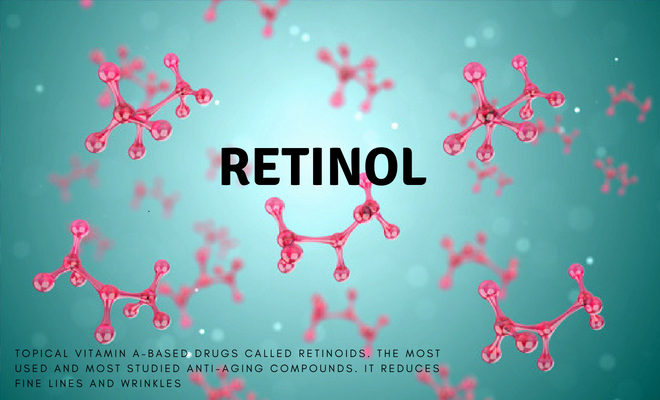 Retinol has also been proven to inhibit melanin, thereby brightening your overall skin complexion but also making dark marks and hyper-pigmented sections of the skin much less visible. When it comes to skin creams, not all antioxidants are equally beneficial. According to several studies, the ingredients most likely to deeply nourish your skin in an instant is a combination – not one but all three – of Vitamin E, Vitamin C, and Niacinamide. That’s because these antioxidants readily and deeply penetrate the skin while reinforcing the nourishing and revitalizing the power of one another to treat and deeply nourish aging skin. As you age, your skin loses its natural barrier and, worse, the ability to regenerate this rather important protective barrier. Wrinkle creams laden with plant ceramides help you make up for this loss. This ingredient is particularly important in helping your skin catch up with much-needed repairs amidst the drastic drop in the skin acts as a result of natural aging, by minimizing the additional damage caused to your skin. The next time you go shopping for an anti-wrinkle cream, you won’t have to be lured to buy into ingredients that are nothing but products of marketing lingo because you’ll know exactly what you should be looking for. Why You Should Use Best Wrinkle Cream? When setting out to add a cream that will visibly improve the appearance of your aging skin, it’s not enough that you refer only to the top wrinkle creams reviews. You must review wrinkle creams yourself. Anti-wrinkle creams have a high potential of improving the youthfulness of your skin but, you must be able to tell apart what works by looking at the ingredients and reading the labels.